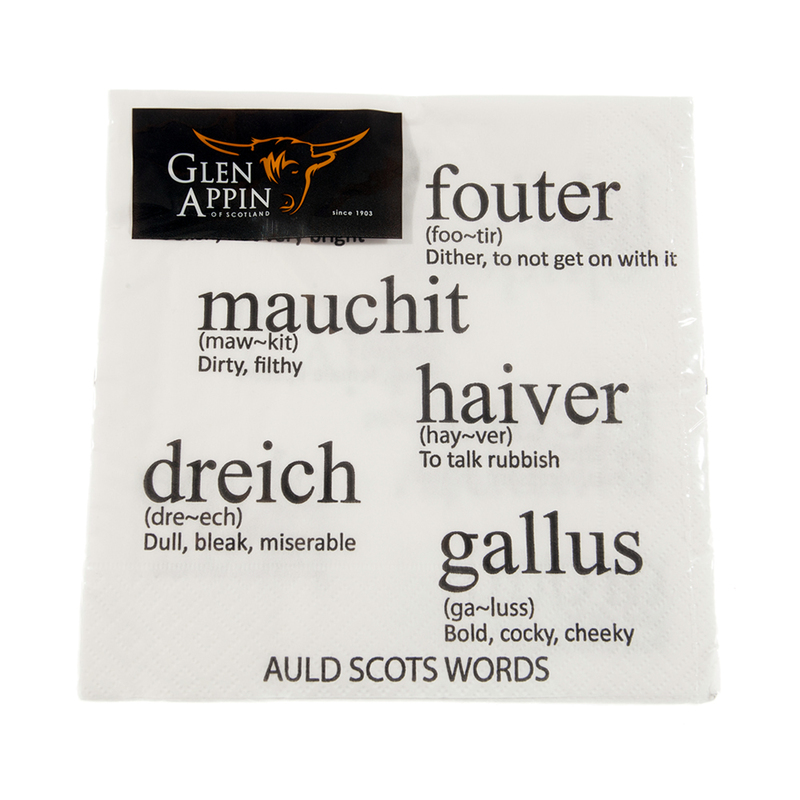 Each Auld Scots Words napkin/ serviette features 24 Scottish words with pronunciation instructions and meanings. 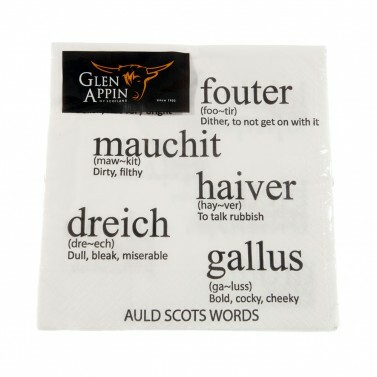 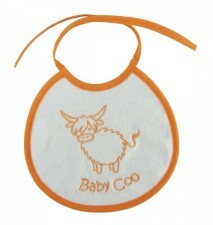 These Scottish Dialect napkins are guaranteed to be a big hit. 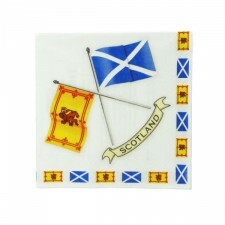 A simple but popular design featuring some unusual Scottish words and their meanings printed in black ink on a white napkin. 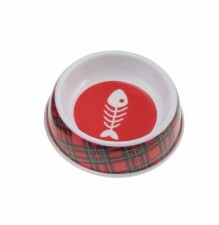 Learn about the words "Glaikit, Fouter, Mauchit, Haiver, Dreich & Gallus".